Feeling adventurous? Our Adventurer Blend E-Juice is a rich and full-bodied tobacco flavor crafted for intrepid adventurers who love the good, old-fashioned flavor of a smooth tobacco that packs a punch. 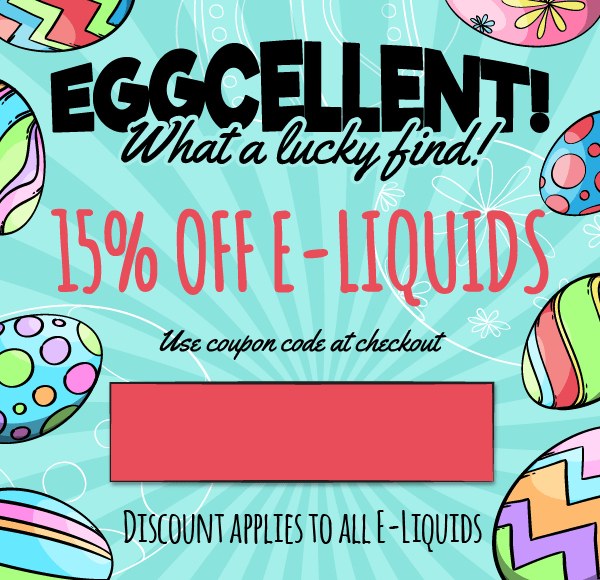 No extra bells and whistles, just a straight-up tobacco flavor with a faint vanilla aftertaste, makes this the perfect vape juice for any tobacco lover. Pros: probably the best "tobacco" flavor out there..
Pros: It's my favorite juice right now I love it! 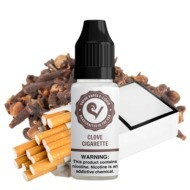 Final Thoughts: I recommend this to all the tobacco flavor lovers. Cons: Didn't like the flavour, I am an ex pack a day smoker and found it to spicy. 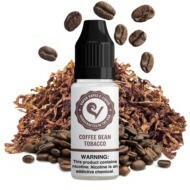 Final Thoughts: Can you guys suggest a blend that will be the most like a mild analogue cigarette. 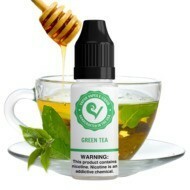 I am a newbie to vaping and am chasing a similar taste. Cant get close at the moment. 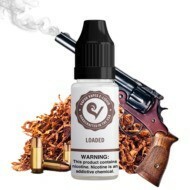 Pros: Smooth, very enjoyable, with a hint of sweetness to the tobacco flavor. 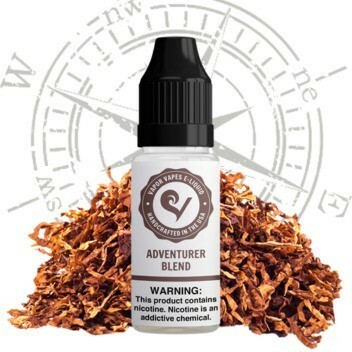 Thought I liked Black Cherry lately, as the fave.....but now it's Adventurer. A 5 star flavor. Pros: Good strong flavor, not quite as good as 'Loaded: but a close second. Pros: Good flavor after 1-2 weeks of steeping. 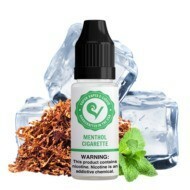 Pros: Very smooth and warm tobacco taste, relaxing flavor with a familiar calming experience. Cons: No regrets buying this flavor. Pros: Really smooth and good flavor. I would order again. 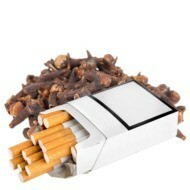 Pros: This is a lovely tobacco flavor. Pros: I really like this flavor. Its definitely better than other brands I have tried.